The public is invited to the headquarters of the Monolithic Dome Institute on Saturday, October 14th. Between 10 a.m. and 4 p.m., many of the domes on the property will be open to tour. Entrance to the open house is free and open to families and all ages. This annual event will have a few new additions this year. Door prizes will be given out, including Monolithic t-shirts, baseball hats, pocket knives, and more. There will also be a food vendor, a taco bar, at the property for the event. A returning feature from last year’s event will be the attendance of dome designer Linda Ware. She will be available to discuss questions regarding specific design criteria and ideas with interested parties. Those interested in speaking with her can sign up for time slots at the event. Other Monolithic Dome experts will be at the event to discuss and answer questions, including vice president of sales Gary Clark. A popular landmark, Bruco the caterpillar, will be open for tours. Visitors will be able to see inside the caterpillar’s 14,000 square feet of space where Airforms are manufactured. Other buildings that will be open include the office and visitor’s center. 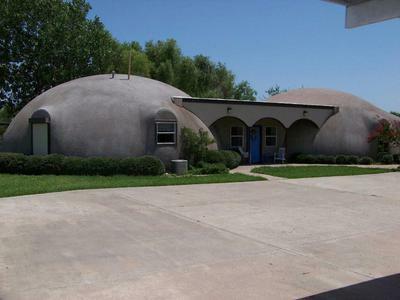 Those interested in Monolithic Dome homes will able to view several of those on the property. Charca Casa, a beautiful home comprised of two connected 40 foot domes, will be on view. Callisto, another dome home on the property, will be open as well. 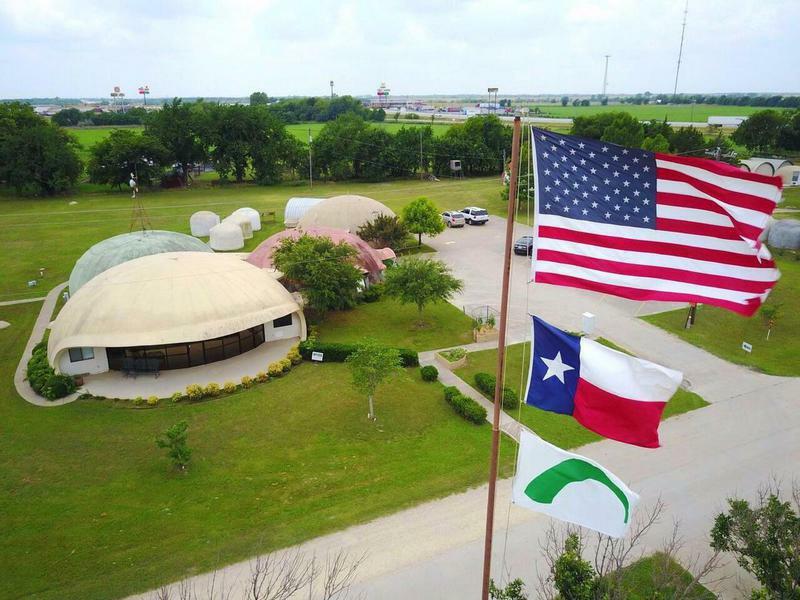 The Monolithic Dome Institute is located at 177 Dome Park Place, Italy, Texas 76651. For any questions about the event, call the Monolithic Dome Institute at 972-483-7423 or email at email@monolithic.com.